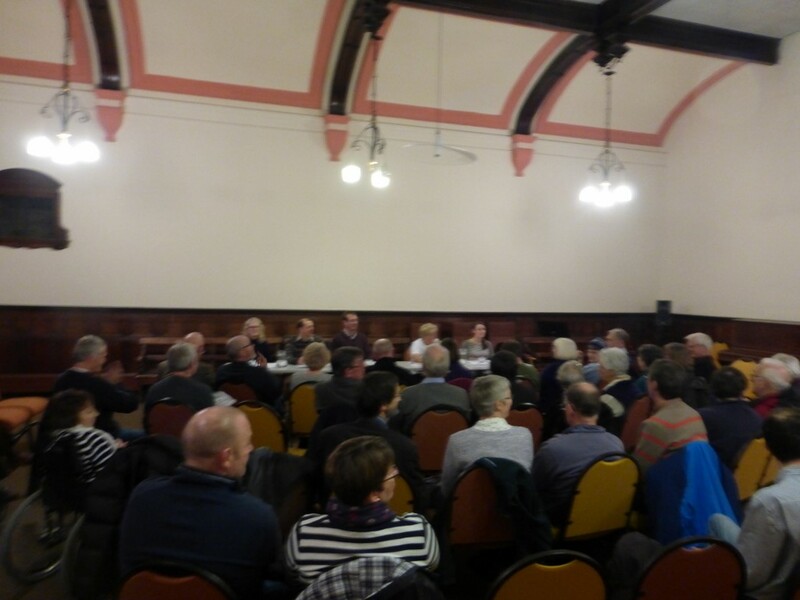 A writer to the The Press in York reports on the meeting about the Transatlantic Trade and Investment Partnership (TTIP) organised by a group – York Against TTIP – including York Peoples’ Assembly members on Thursday 27 November 2014. 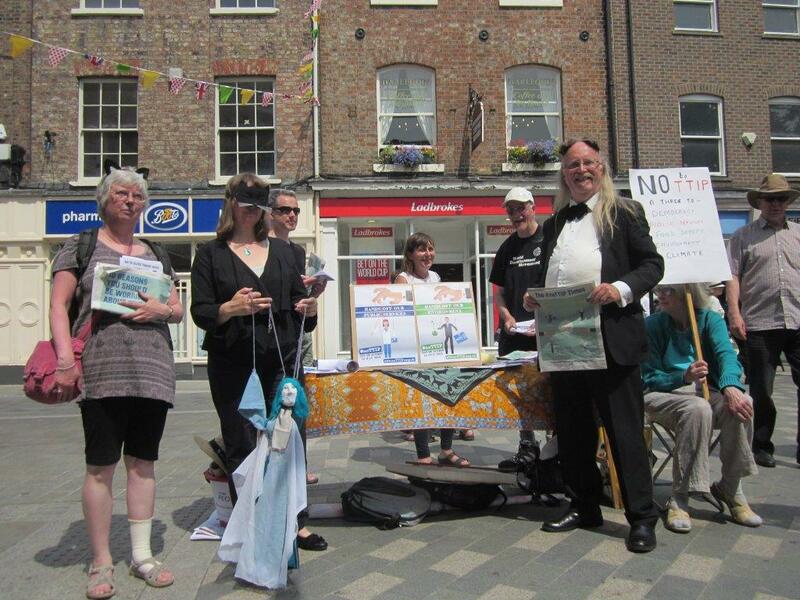 People from many different local organisations, including York People’s Assembly, came together for a recent 38 Degrees day of action. 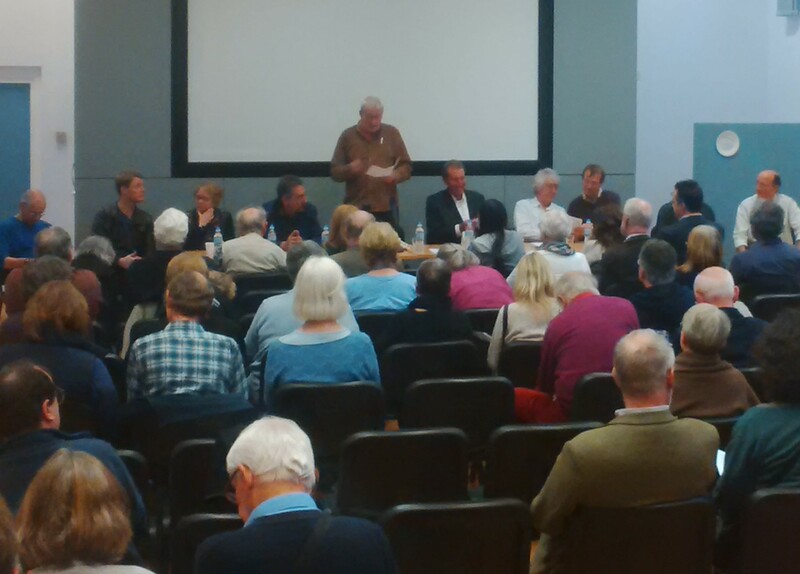 The aim was to get people talking about TTIP – the trade deal threatening to kill off the NHS and all other public services. 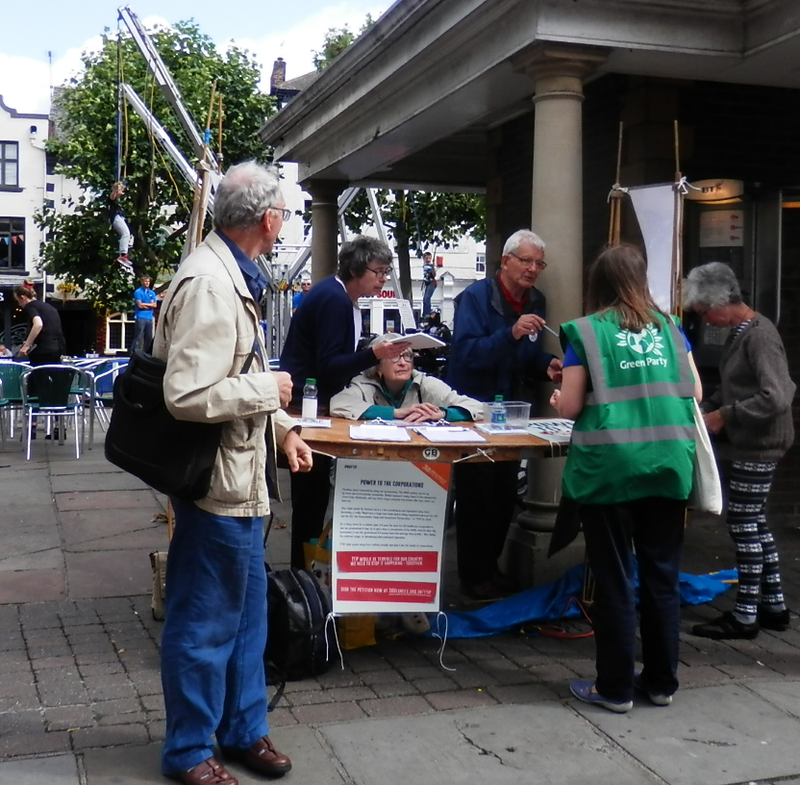 There was significant interest from passers by, with a good number signing the petition to request Vince Cable fix or scrap the Transatlantic Trade Investment Partnership (TTIP). The action was also covered by the York Press. (Thanks to Defend Our NHS York for parts of this report).